It’s time to go where no brick has gone before. Watch the new trailer of the big-screen animated adventure “The LEGO® Movie 2” that’s just been launched by Warner Bros. Pictures. Meanwhile, starring roles have been cast for “The LEGO® Movie 2,” the much-anticipated sequel to the critically acclaimed, global box office phenomenon that started it all. Mike Mitchell, of “Shrek Forever After,” “Trolls” and “Sky High” will direct. 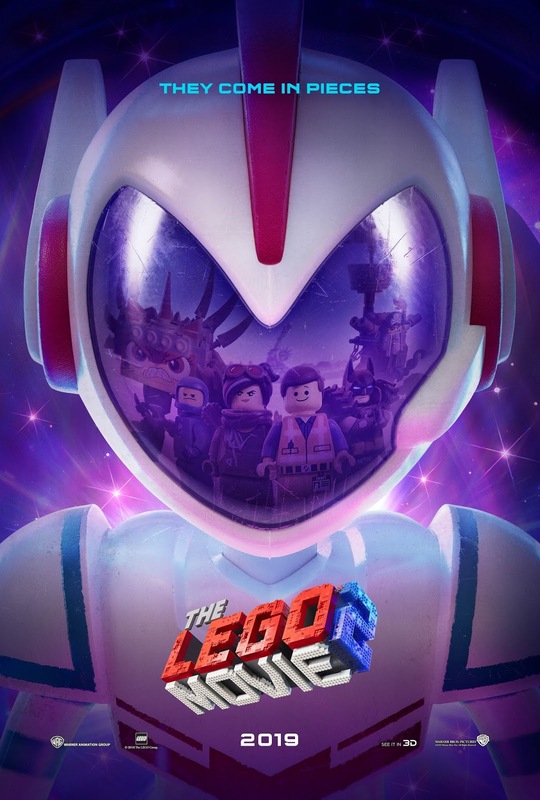 In Philippine cinemas February 2019, “The LEGO Movie 2” is distributed worldwide by Warner Bros. Pictures, a Warner Bros. Entertainment Company.